Once again it is that time of year in Michigan. November 15 marks the opening date for firearms deer hunting in Michigan. While this is a boon for the Michigan economy, it can also bring about an uptick in arrests related to firearms as well as DNR violations. Some of the typical charges that are prevalent during hunting season are Improper transport of a firearm, possession of a firearm while intoxicated, felon in possession of a firearm, as well as various other criminal acts related directly to act of hunting itself. Firearm hunting takes place all over the state of Michigan and law enforcement is on heightened alert to keep an eye out for potential firearm violations. If found to be in violation of Michigan firearm laws or to be breaking other Michigan laws related to hunting, it is important to have an attorney knowledgeable in Michigan firearm laws.  Our Michigan firearms attorneys have experience in all Michigan courts and are well versed in the various Michigan laws dealing with firearms. In addition to firearm and hunting violations, deer camp can also lead to other types of legal problems stemming from the activities that typically come with deer camp. Operating while intoxicated as well as assault and battery are other criminal acts that seem to arise when hunters are at deer camp. Frequently these charges arise in a county foreign to the defendant and it is essential to have an experienced Michigan criminal defense attorney on your side to assist you through the process. 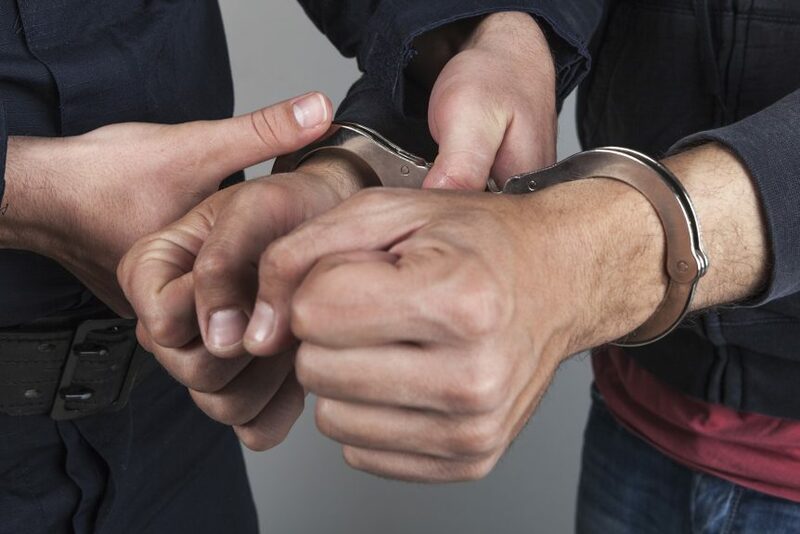 If you have unexpectedly been charged criminally and are looking for one of Michigan’s best criminal defense attorneys, call us today to put us to work for you.